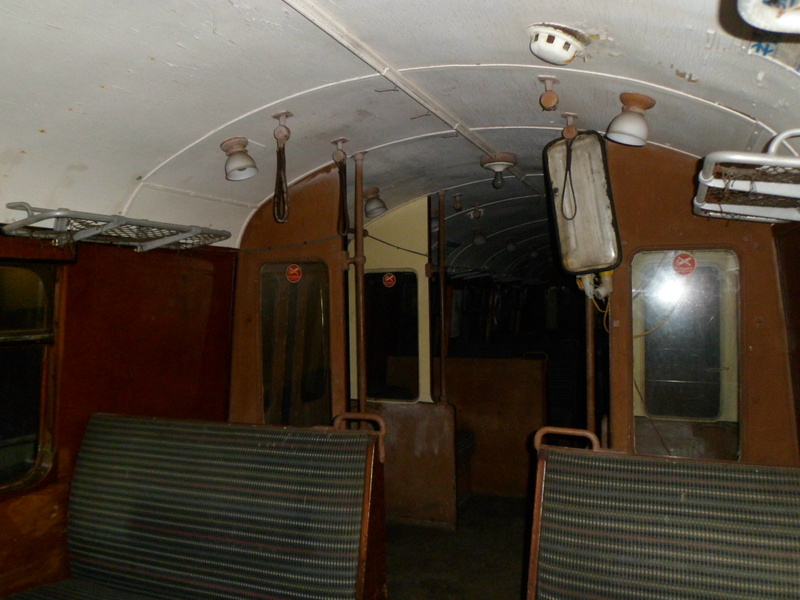 If you’re still undecided as to whether you want to attend our Extraordinary General Meeting on 22nd April, we have an extra incentive: the chance to see inside the unit! 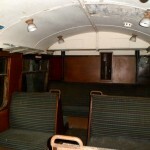 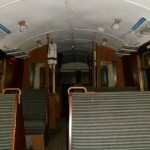 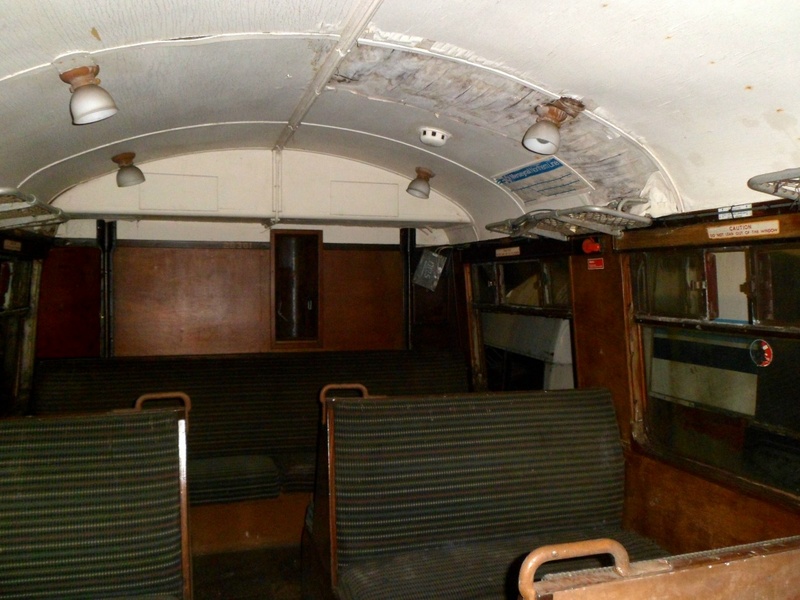 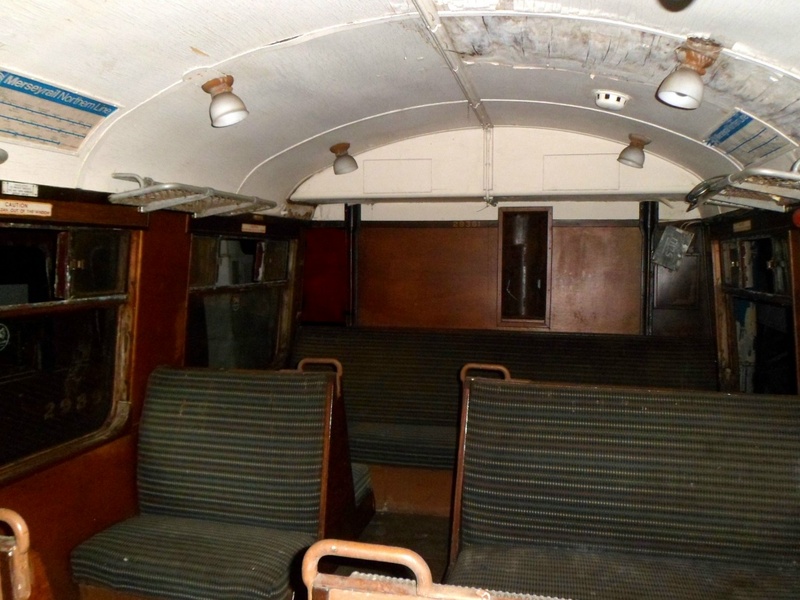 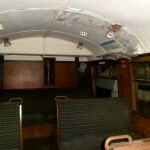 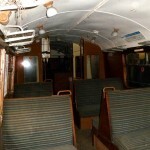 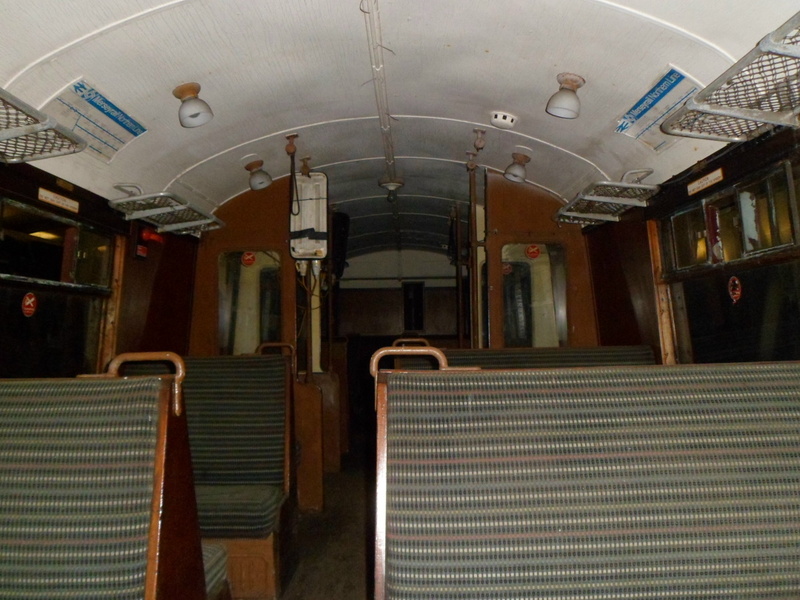 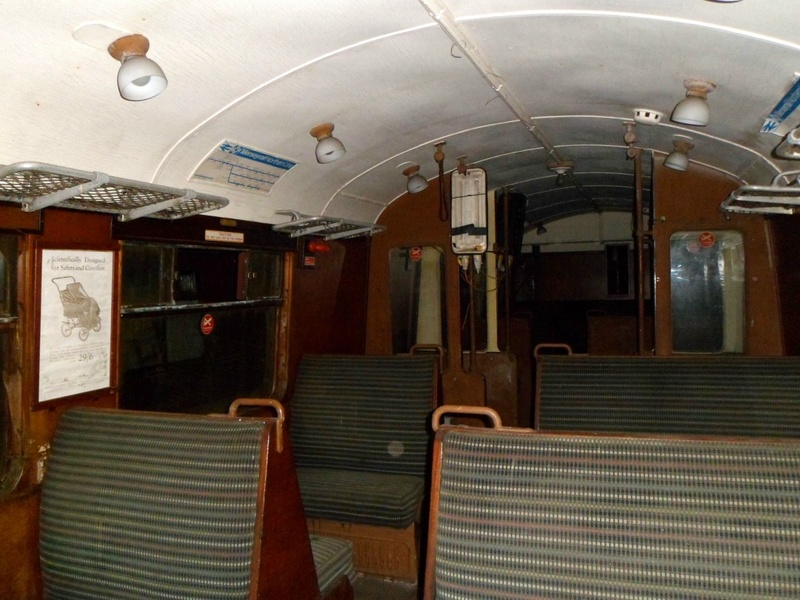 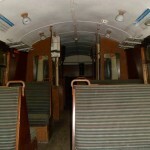 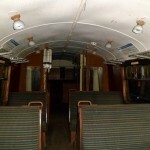 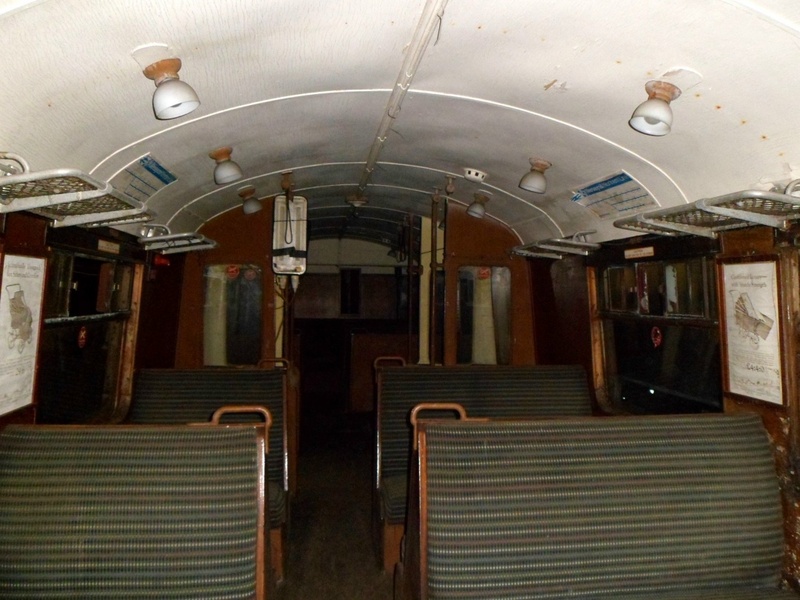 The meeting will take place in the passenger saloon of one of the vehicles. 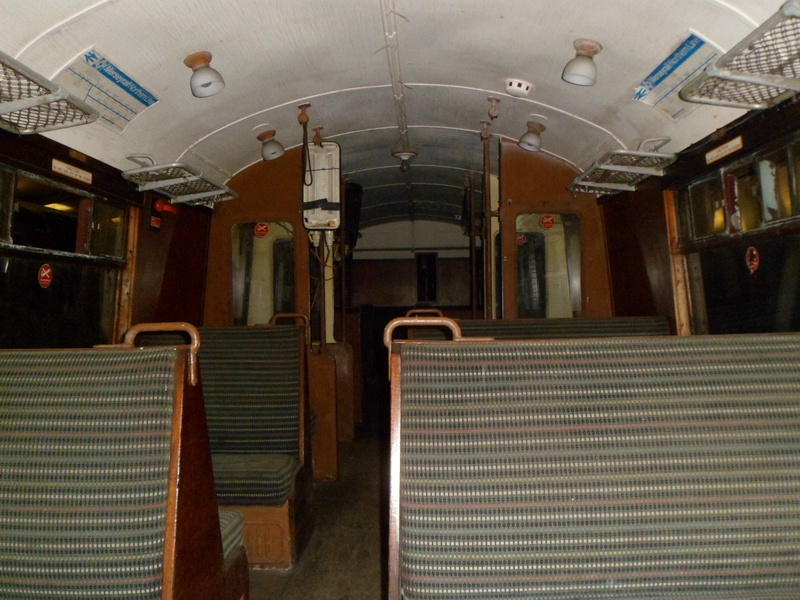 As you can see from the pictures below, taken recently by Paul Gorton, we have been working hard to tidy up the interior in anticipation of the event. 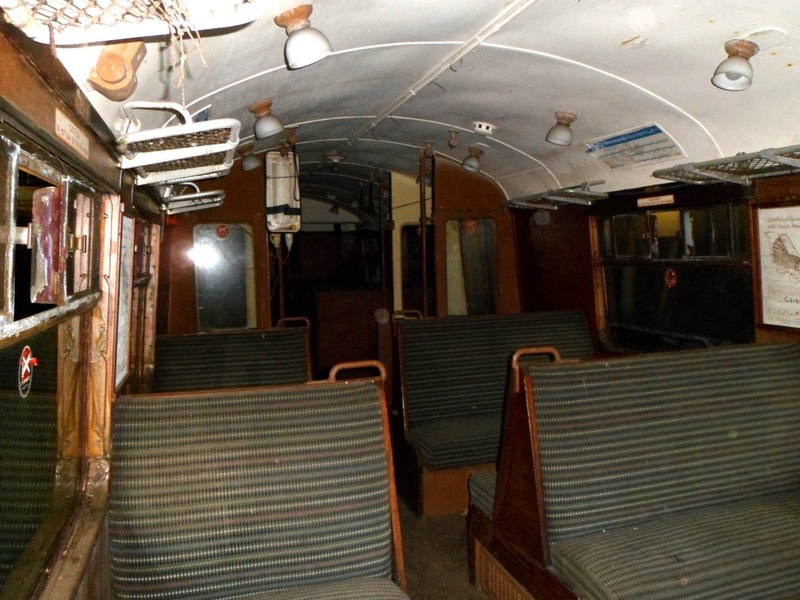 The Committee of the Friends of the 502 Group are pleased to announce that ‘Day Membership’ of the Group will be available to any non-member who wishes to attend the EGM on Sunday 22nd April. 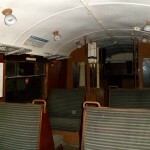 Day Membership will cost £5.02 and will not only entitle the holder to vote on issues raised at the meeting but will allow them to claim one month’s free membership when joining the Group properly – and paying by monthly Standing Order – before the end of May 2012. 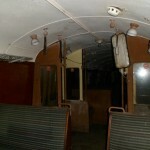 Please feel free to pass this news on to anyone you know who may be interested in attending the meeting, thank you.